Located in San Diego, Rancho Bernardo Inn offers business and leisure guests an experience that is both peaceful and rejuvenating. 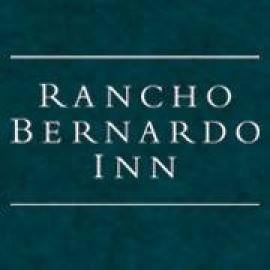 A member of the distinguished Preferred Hotels & Resorts Worldwide, Rancho Bernardo Inn is a destination resort known for its exquisite golf, spa facilities, and exceptional cuisine. 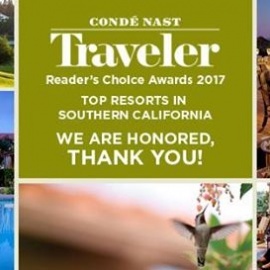 A true destination for the entire family, the 265-acre property features 287 luxuriously appointed guestrooms, three swimming pools, an award-winning full-service spa and fitness center, multiple dining outlets, room service or in-room dining, and extensive meeting and event facilities. Each of our 287 guest rooms and suites are luxurious, spacious retreats with a variety of enhancements. Explore our room types below to learn more about specific amenities.